Your wedding will be one of the most memorable days of your life. When you allow the Niq Williams family of planners and florists to assist you; the who, what, when, where, and why are NOT YOUR PROBLEM. We like to tell our clients, “I’ll take care of it”! 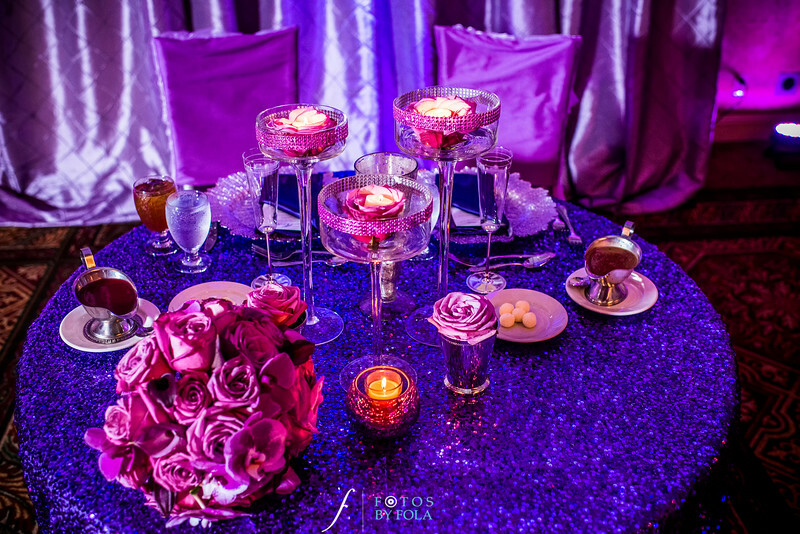 The time and energy needed to choose and manage professional vendors, beautiful centerpieces, and the creation and execution of a wedding day time-line is work; work that should be handled by a professional Wedding Planner. Your entire wedding CAN BE STRESS-FREE. As you start thinking about the pieces of your wedding day puzzle, call Niq Williams Event Management for assistance. Our team will be right there; in the middle of “he proposed” and “happily ever after”. Why partner with Niq Williams Events? NWE can help plan and coordinate as much of your wedding as you wish. No matter how big or small, simple or elaborate you want the celebration to be, you can relax in the knowledge that an experienced professional is handling the details for you.